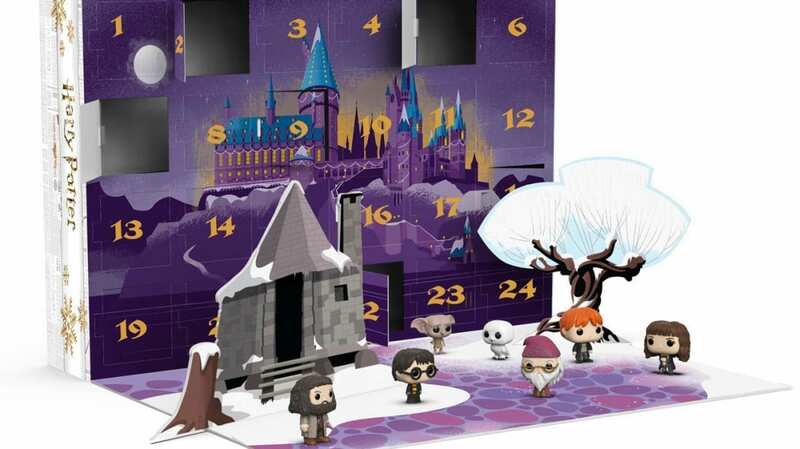 Pop culture-loving toy company Funko is releasing a Harry Potter-themed advent calendar. A different mystery character—in miniature Funko Pop! form—is hidden behind each of the 24 days leading up to Christmas. There will be plenty of witches and wizards to go around, but you may also end up with some beasts, ghosts, and house elves. 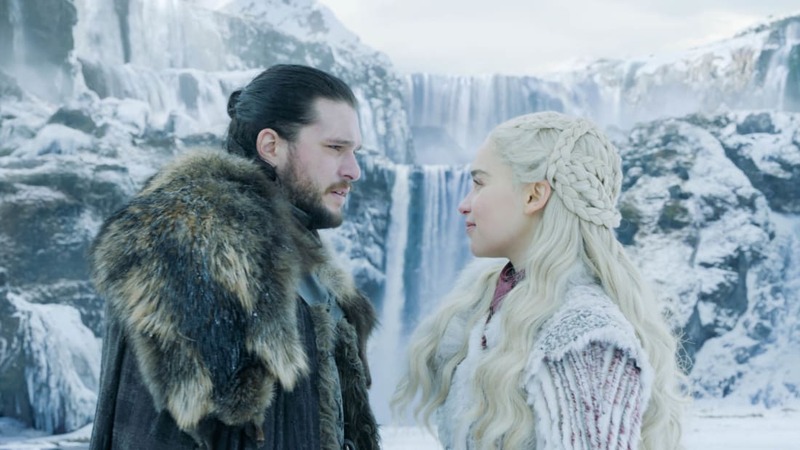 Funko has produced more than 200 characters, so “you never know who you are going to get,” Funko says in a blog post. The calendar went on sale November 21 for $94.99, but this weekend on Amazon it's down to $79.94. Considering a 12-pack bundle of mini Funko Harry Potter figurines goes for as much as $75 on Amazon, it’s a pretty good deal. Harry Potter not your thing? You can also celebrate the holiday with various LEGO City advent calendars (including a discontinued-but-still-available Star Wars version), a Crayola Christmas calendar, or a “12 Days of Socks” Disney calendar, which doubles as a stocking stuffer.